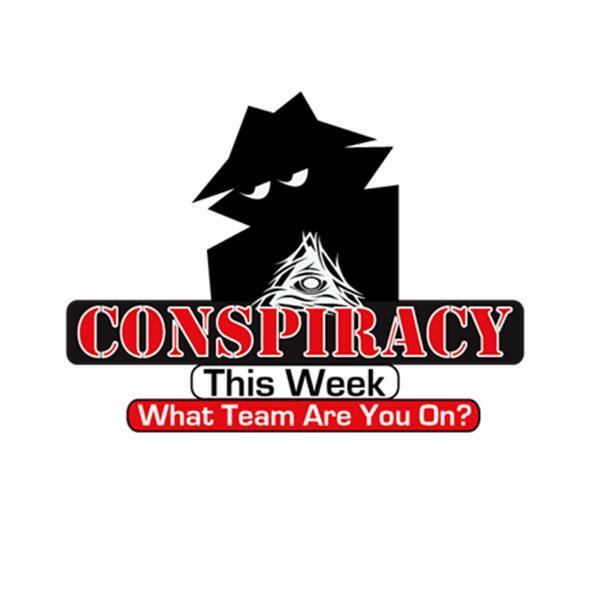 Conspiracy This Week is a show that will tackle the topics that most alternative media shows are afraid to. Who is running the show, is it the Zionists, Jesuits, Vatican, Rothschilds, Rockefellers. Tune in to find out!!!! !